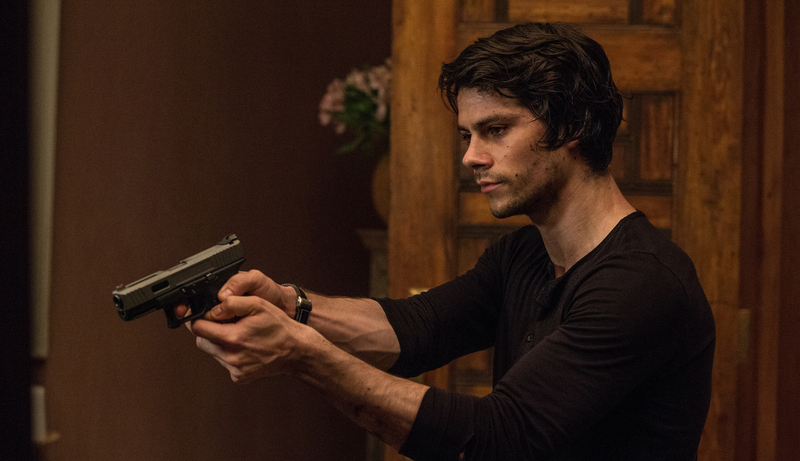 Based on Vince Flynn’s popular series of novels featuring CIA operative Mitch Rapp, “American Assassin” charts the character’s rise from All-American college student to trained government killer. But while the movie may sound like the cinematic heir to the Jason Bourne franchise, it lacks the smarts and memorable action of those films. Dylan O’Brien does a good job in the lead role, and Michael Keaton provides ample support as Rapp’s no-nonsense mentor, but the movie is too generic to distinguish itself from the many other films just like it. The in-your-face violence hardly seems necessary, while Taylor Kitsch’s rogue agent is a boilerplate baddie with almost no development. 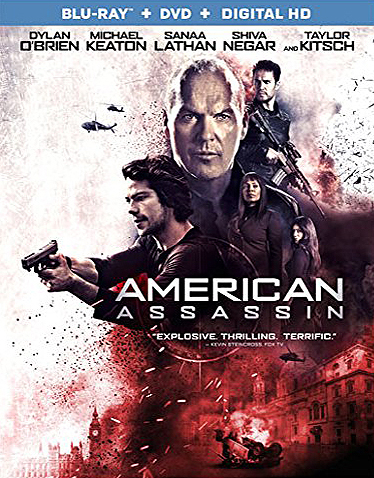 “American Assassin” does enough to hold your interest, but as a potential ongoing series, it fails to make a case for future installments. 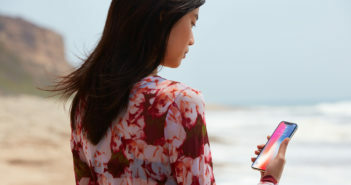 Illumination Entertainment’s “Despicable Me” franchise may be the jewel of the animation studio, but after three films and one spinoff, the seams are beginning to show. 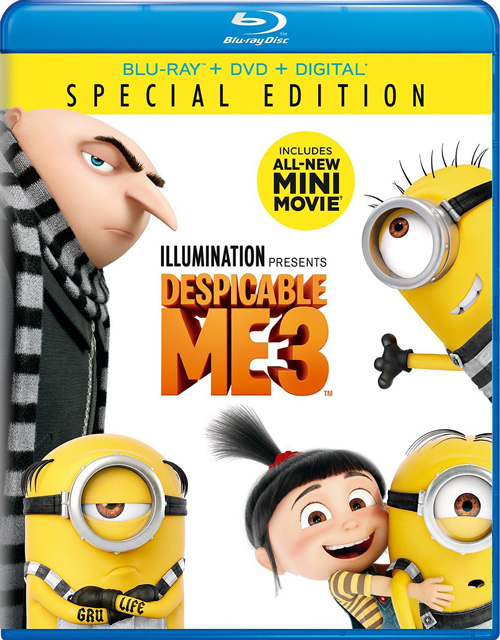 Though “Despicable Me 3” is arguably better than the rest of Illumination’s recent output, it’s a step down in quality from the first two movies. The spy gadgets are even cooler this time around, and Trey Parker’s villain (a former child star who has become obsessed with the character he played on TV) is a lot of fun, but the film tries to juggle too many stories at once, and none of them are very interesting, especially the Gru/Dru twin brother subplot. “Despicable Me 3” certainly has its moments, including an inspired opening sequence featuring Parker’s Balthazar Bratt, but it goes downhill from there and never quite recovers. 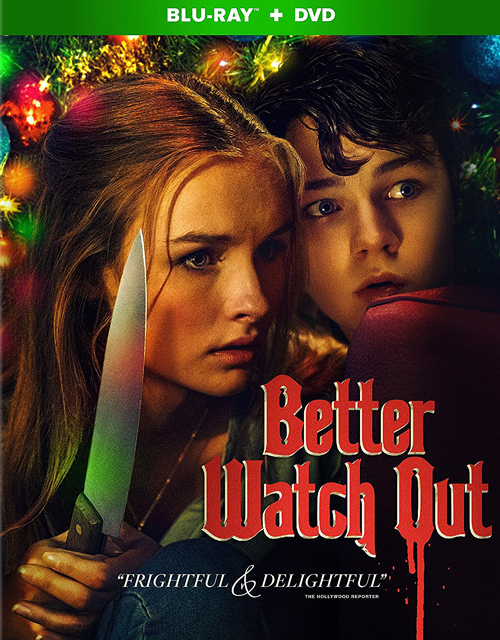 Director Chris Peckover’s sophomore effort is a demented twist on the home invasion thriller that plays like “Home Alone” meets “Funny Games.” The movie begins exactly as you’d expect, but just when you think it’s another holiday-themed slasher film about a group of kids trying to survive the night from their attacker, “Better Watch Out” pivots hard into dark and unexpected territory that leads to some truly disturbing moments. 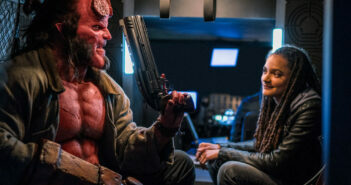 The movie has much more on its mind than simple violence and gore, however, scaring the audience in a completely different way with a villain who’s closer to Patrick Bateman than Michael Myers – a self-made monster born out of toxic masculinity and smug entitlement. And in a world where Donald Trump is president, what’s more frightening than that?